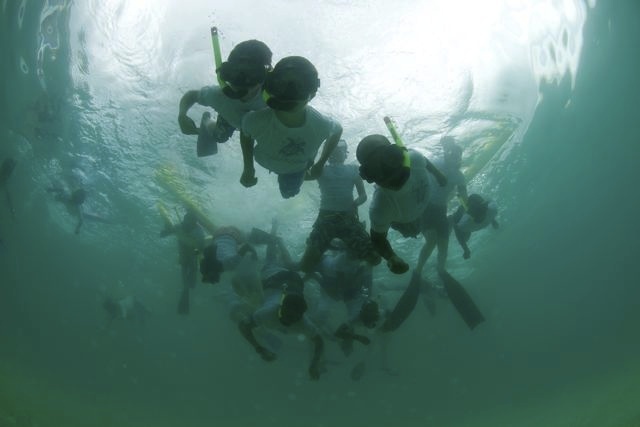 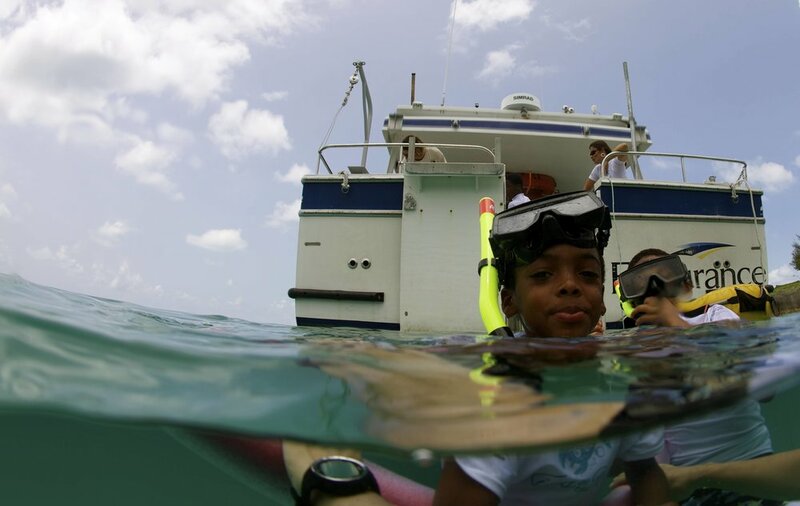 In 2013 the Kids on the Reef program in Bermuda was launched - despite living walking distance to the shoreline, many Bermudian youth had never seen the world just beneath the waves. 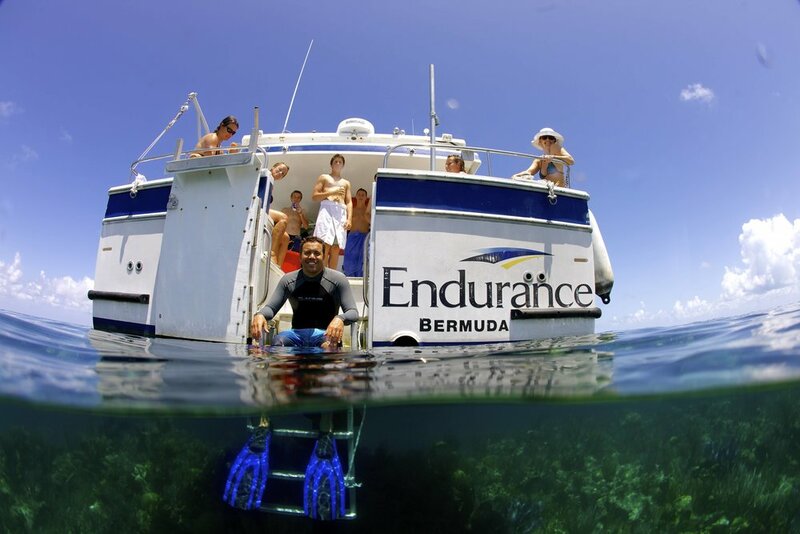 5 years later the programme is an integral part of the Bermuda ocean culture. 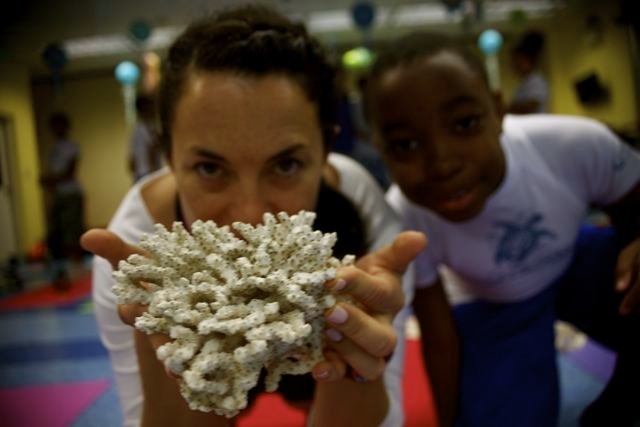 Working with the Bermuda Zoological Society and the Bermuda Aquarium and Zoo - we created the Kids on the Reef programme targeting middle school youth from public schools; getting them salty in the ocean and building their blue minds. 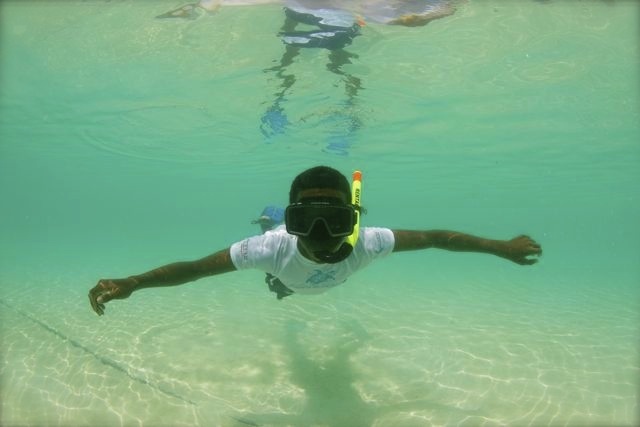 During 2013, we partnered with Big Brothers Big Sisters Bermuda and from 2014 onwards with the Bermuda government school system across the island. 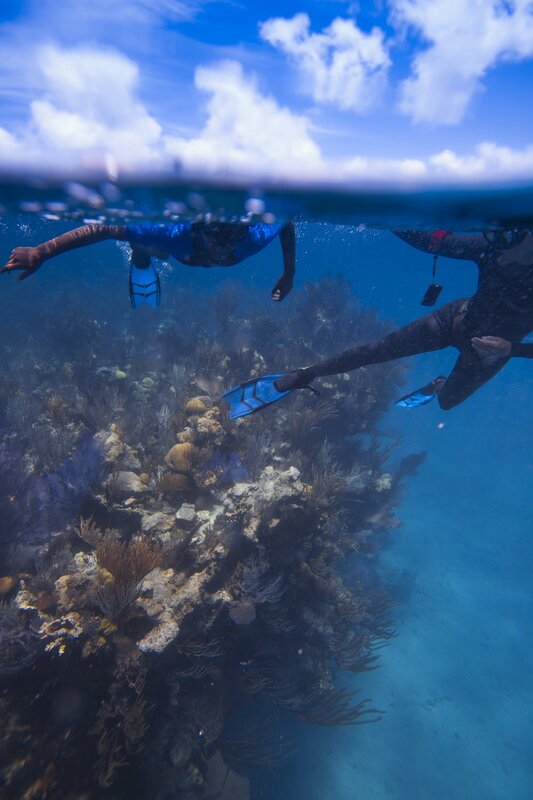 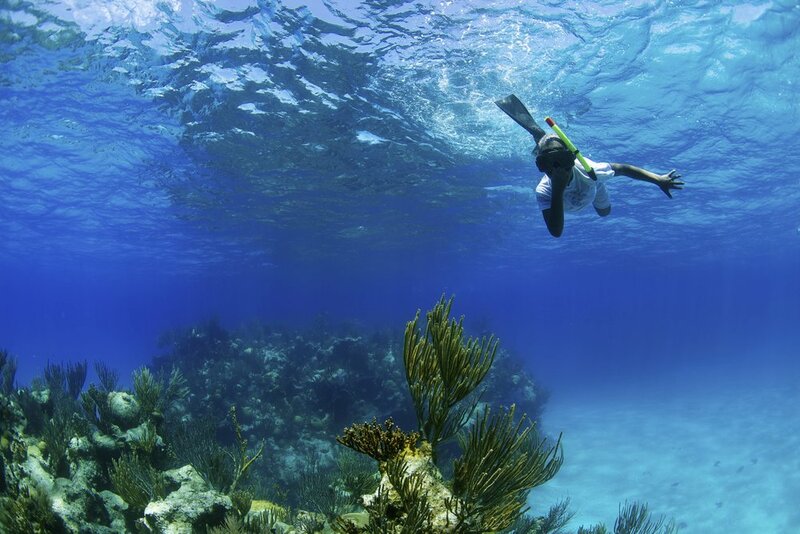 Kids on the Reef is an active two-day classroom and immersion program teaching the skills and knowledge for youth to become safe freedivers and advocates for global ocean issues facing Bermuda. 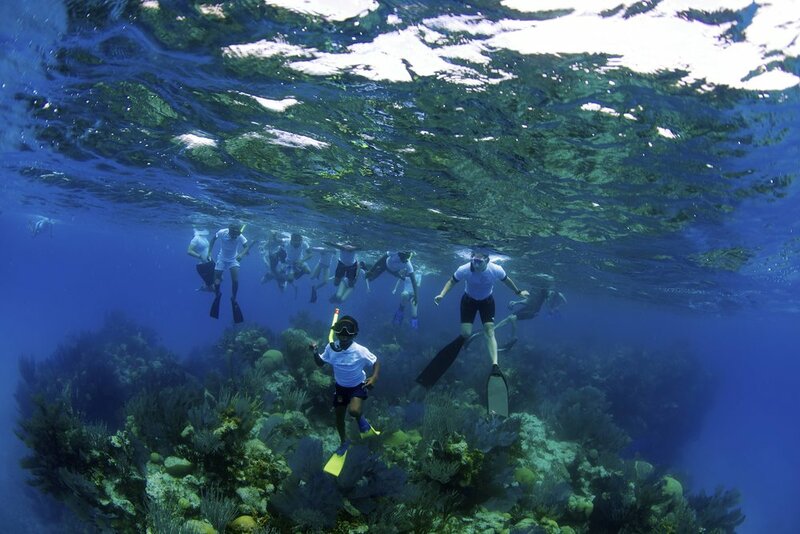 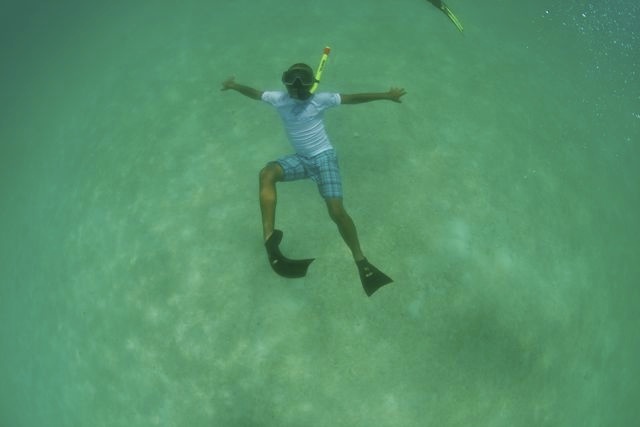 The program includes both confined water and open-water freedive instruction along with teaching coral reef ecology, ocean conservation, and personal development through setting goals and coaching mental and body awareness. 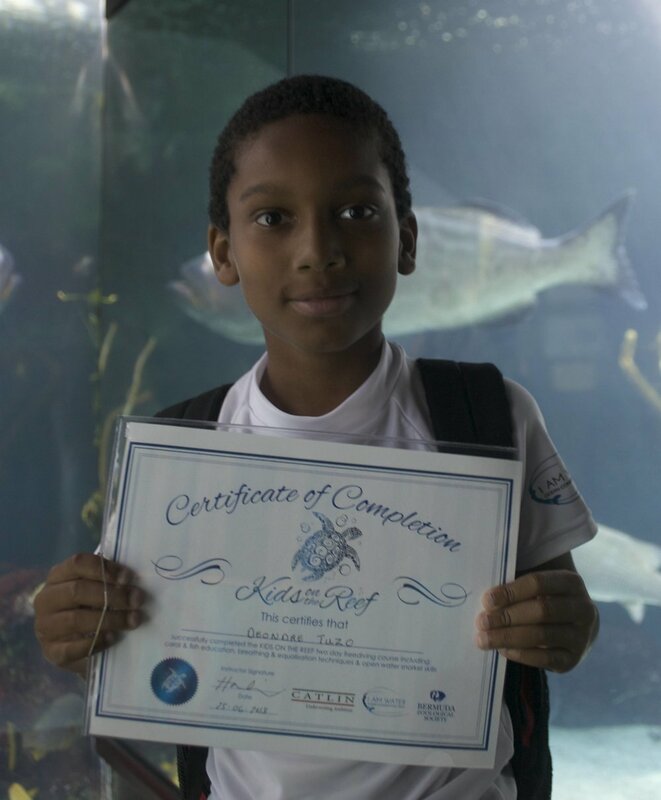 Thanks to the generous support of XL Catlin & later also The Neil Burnie Foundation we have assisted in the work with all public school Grade 7 students for 5 years running. 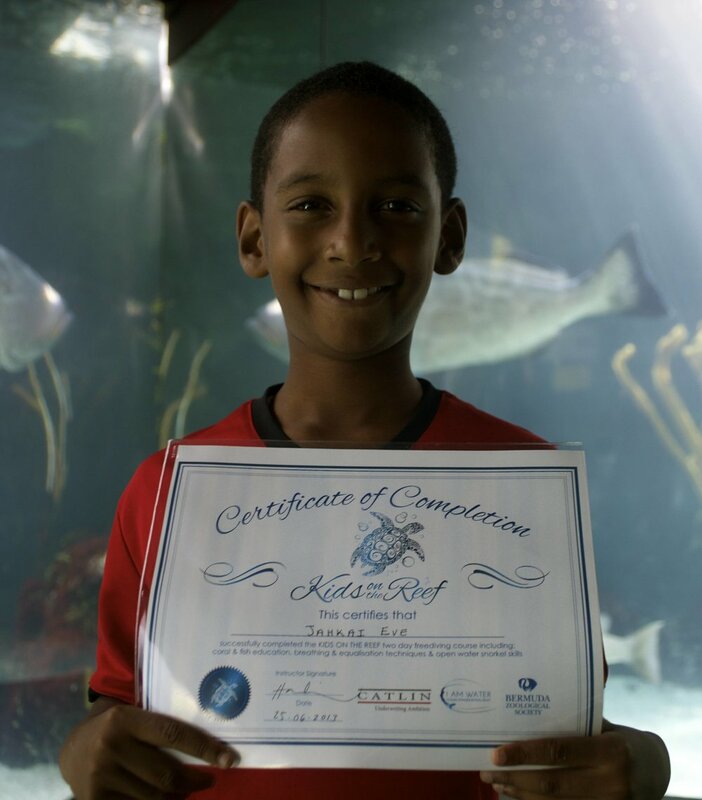 I AM WATER is proud to have initiated the launch of the Kids on the Reef in Bermuda and we are excited to see the programme develop and grow beyond our five year active participation.